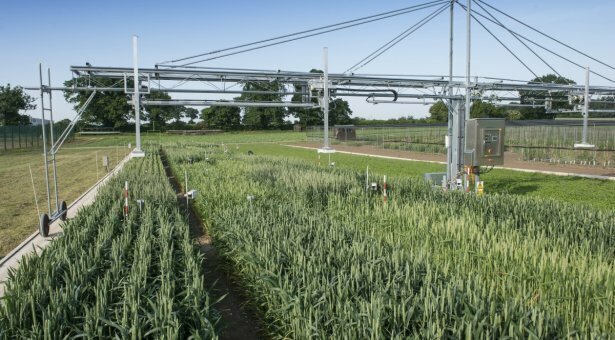 Researchers from across Norwich Research Park have launched a new system for organising vast datasets on climate and crops. CropSight is a scalable and open-source information management system that can be used to maintain and collate important crop performance and microclimate information. Big data captured by diverse technologies known collectively as the Internet of Things (IoT) is extremely difficult to calibrate, annotate and aggregate. This presents a major challenge for plant scientists trying to understand the dynamics between crop performance, genotypes and environmental factors and for agronomists and farmers monitoring crops in fluctuating agricultural conditions. The new system developed by researchers from the Earlham Institute, John Innes Centre, and University of East Anglia (UEA) provides near real time environmental and crop growth monitoring.